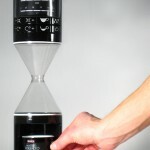 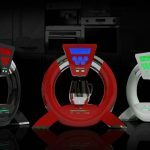 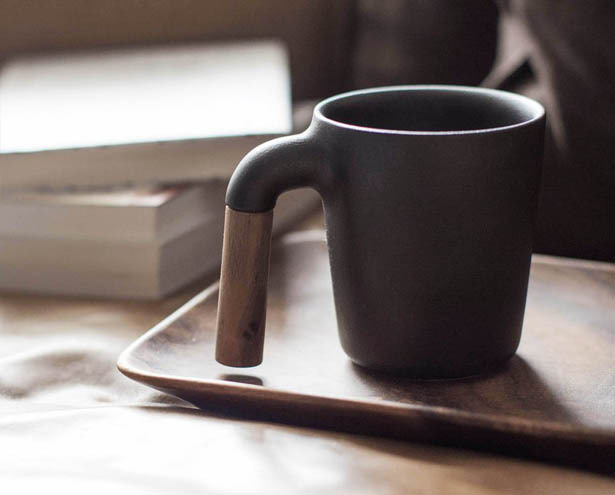 Your morning coffee ritual would be enhanced just a bit more with Mugr. 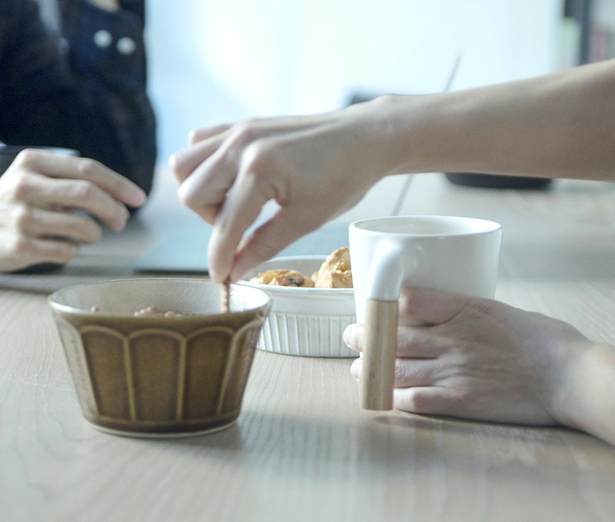 This mug is a good combination between functionality and aesthetics, thanks to that unique matte glazed Japanese ceramic and wooden handle. 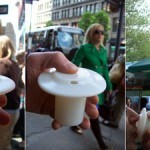 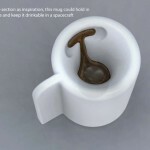 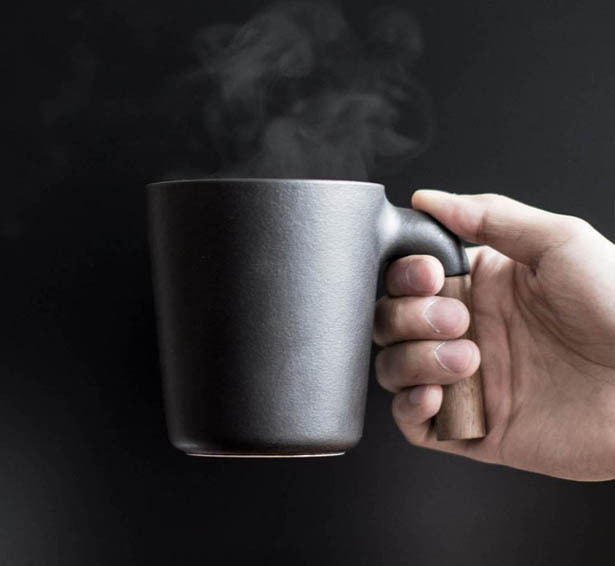 Together they create a stylish mug that makes you drink your coffee in style. 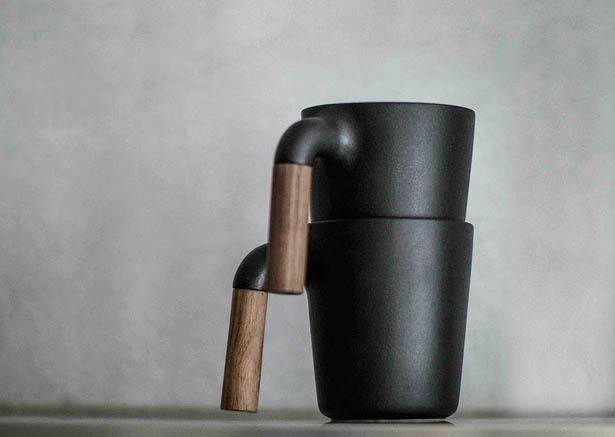 Mugr Coffee Mug by HMM project was based on the idea where Earth meets wood, it is handmade by Taiwanese and Chinese artisans to demonstrate the fine craftsmanship of decades’ experience. 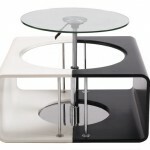 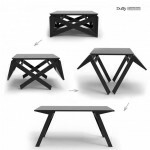 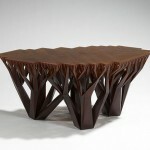 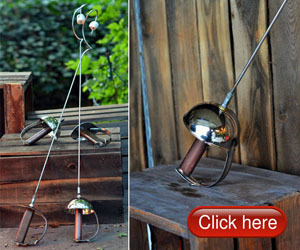 The ceramic and the wood, together, they create signature shape to beautify the landscape of your table. 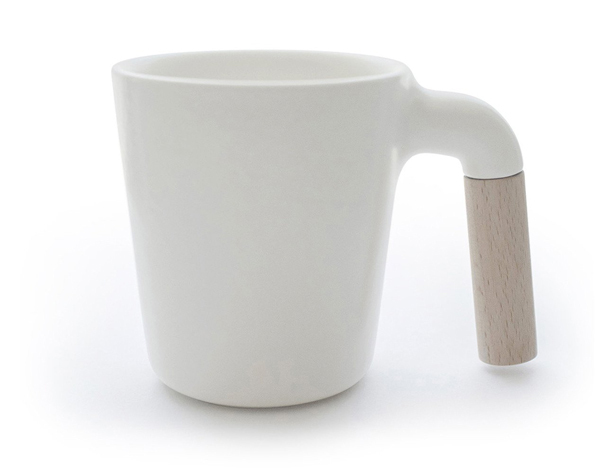 Tagged as coffee mug with wooden handle, japanese ceramic mug with wood handle, modern coffee mug with aesthetic touch.